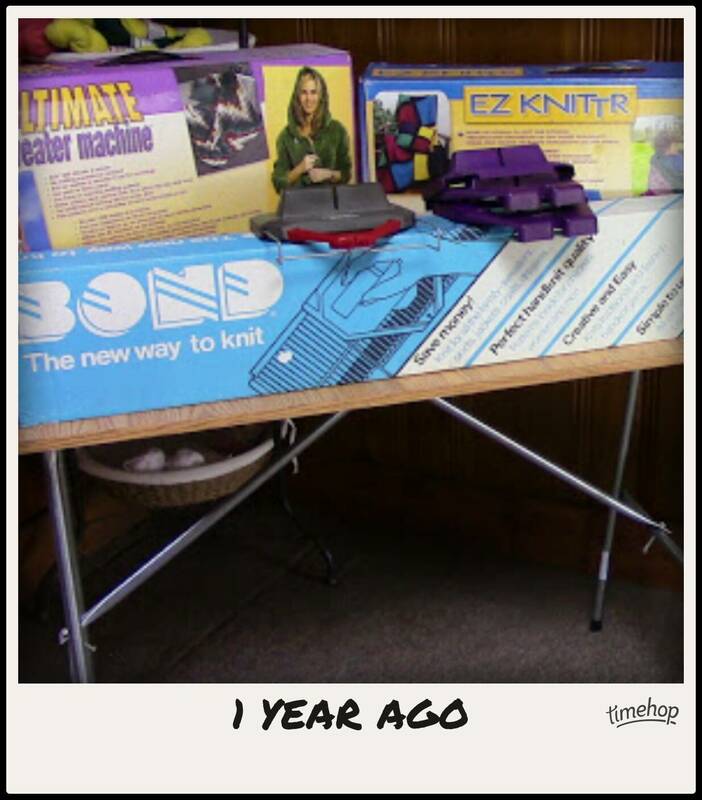 One year ago, I thought the direction I was taking was a full blown support site for Bond knitting machine owners. When I found out Spinrite had stopped production it was like I’d lost a job. After 24 years of supporting Bond knitters, I no longer had a purpose. But, time and introspection took care of that. Inspiration, Education, and Community for hand and machine knitters. Join the Basic (Free) level here. Now if I can just get all the bits and pieces of various programs to do their part. The forums, yarn clubs, online classes, and knitalongs. Plus blogging daily. Right now I’m working on the next yarn club, a Sock Yarn Mystery Club. Stayed tuned!!! Questions? Suggestions? Encouragement? Post a comment.